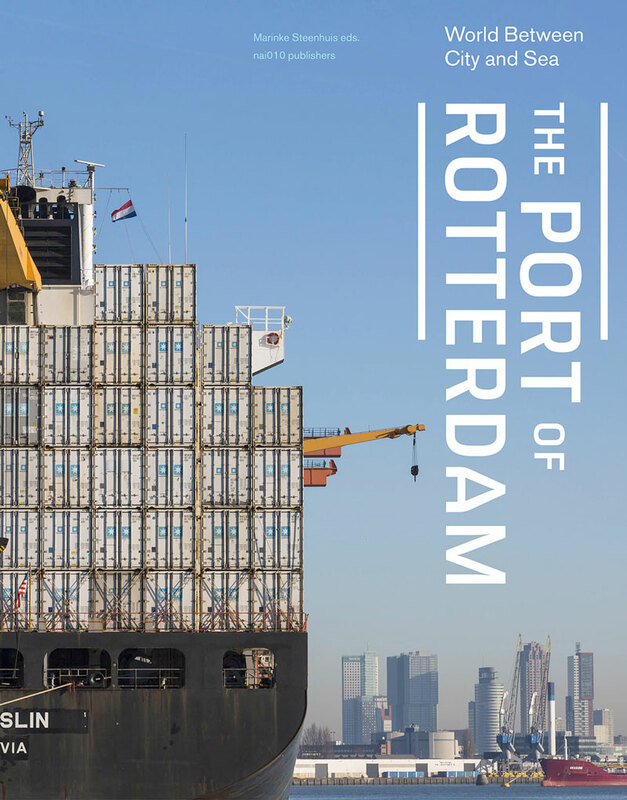 The Port of Rotterdam presents the past, present and future of this port, which for many is unknown territory. The work on the port is never done. From the standpoints of economics, landscape and logistics, the port is described and displayed in all its diversity. 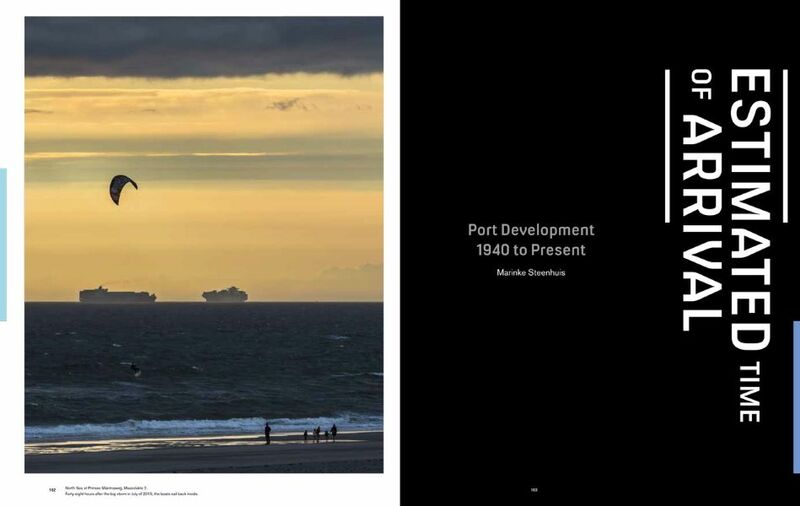 The book navigates along the places where impressive feats of port engineering are designed, where trends become visible and where the new landscape takes shape. 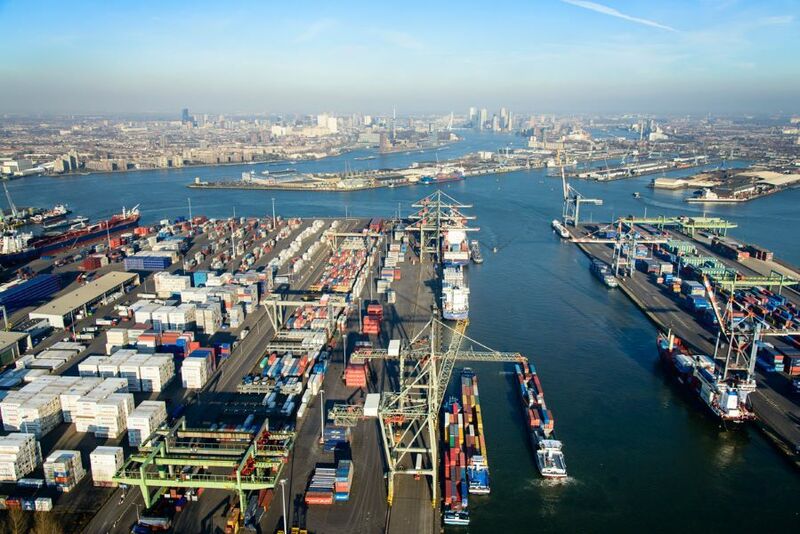 An international comparison places Rotterdam alongside nine other world ports. 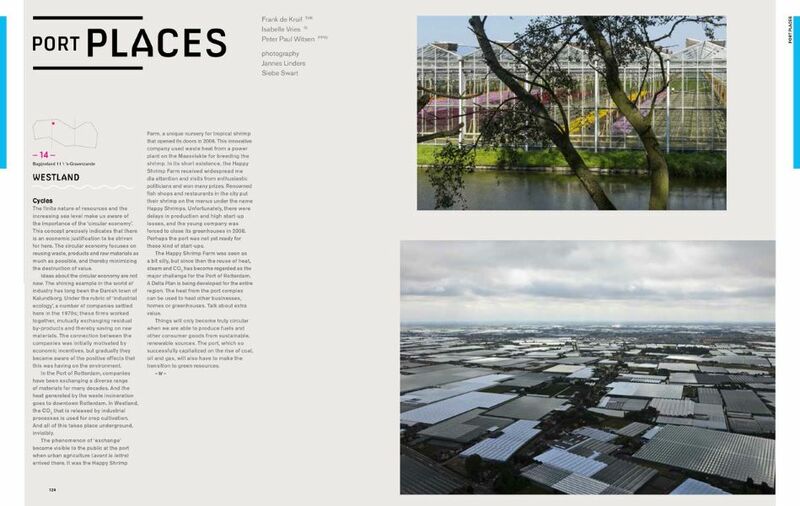 The book also shows how Rotterdam’s tough image was carefully constructed. From Maasvlakte II to the Fruithavens, from the floating bird sanctuary at De Slufter to the RDM, and from the Botlek to the Kop van Zuid neighbourhood, we are presented with portraits of more than 40 special places, many interviews and port stories; photographs by Jannes Linders and Siebe Swart show the unique and often mesmerizing facets of the harbour landscape.